Today we’d like to introduce you to Jennifer Allen. I have always wanted to be a successful business owner. I have tried and failed many times, looking back on it now it wasn’t failures but lessons that prepared me to build Just Elope Dallas. 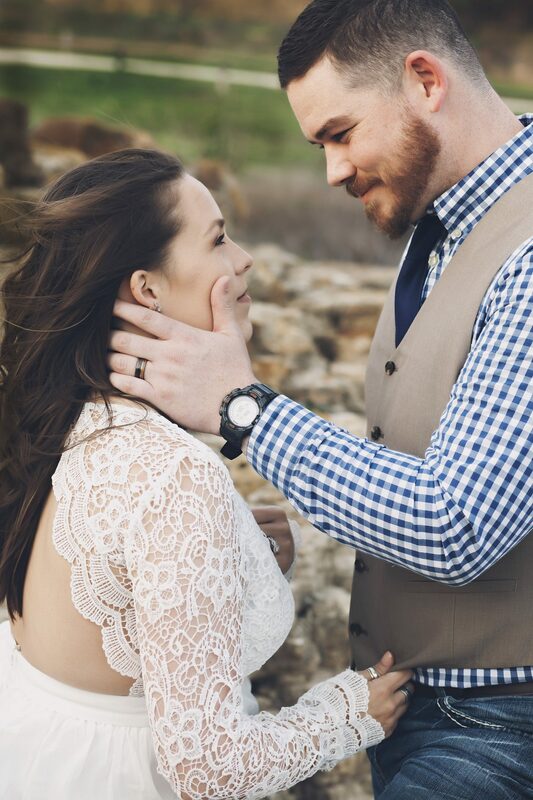 When we started Just Elope Dallas I knew this time it was different. I was different and ready. I was finally creating something I was passionate about that held a special place in my heart. It wasn’t about the money, it was about telling love stories and being a part of someone’s forever and knowing that we played a role in their happily ever after. What do I do? I marry dope souls for the low. 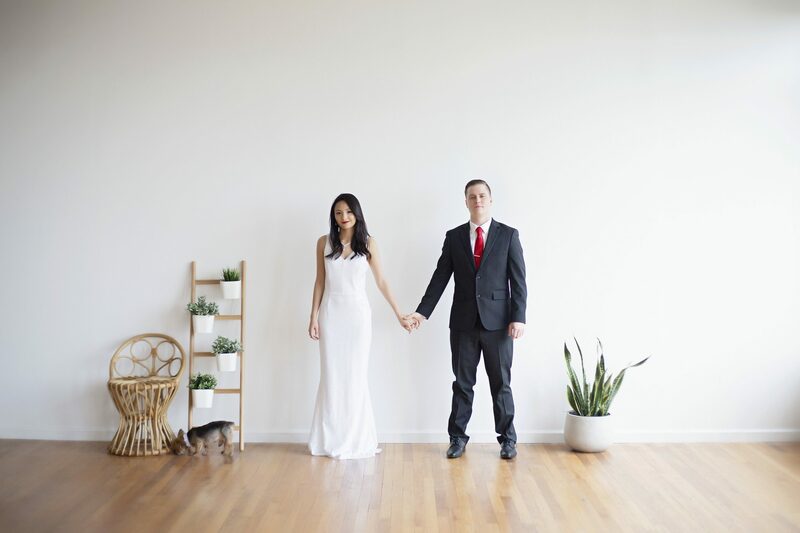 I create unique and intimate mini weddings for Dallas couples. I make this happen by going back to the basics, all you really need to get married is the bride and groom, anything or anybody else is extra. We make the entire process extremely simple, matter of fact 90% of all of our elopements are booked via text. It is this simple: 1. Check out our gallery and see if you like our style, 2. choose a package and location and pay! Easy. We are constantly scouting and updating our curated location list so that we always offer beautiful spots for our couples. We also love to marry couples in wild and crazy places. There is no idea off the table (kind of lol) We pull up to a beautiful location- marry you while taking dope pictures and leave! Easy right? You just show up with your marriage license and we handle the rest. About 2 weeks after your big day you will get a link of all the amazing edited images that will tell the world your love story. The wedding industry has gotten out of control (in my humble opinion). When we were planning our wedding, we went to a venue that I had received pricing for a party and asked about having our wedding there and the price almost doubled. This happens because vendors know you will pay top dollar for your dream day. From a business stand point it is great, but we are more than a business we are here to help couples start their lives debt free by providing a very affordable alternative to the billion-dollar wedding industry. We didn’t choose that location by the way- City Hall was our venue and we don’t another bride to go to City Hall if we can help it. We also believe that as a business owner you should always figure out a way to give back to others. 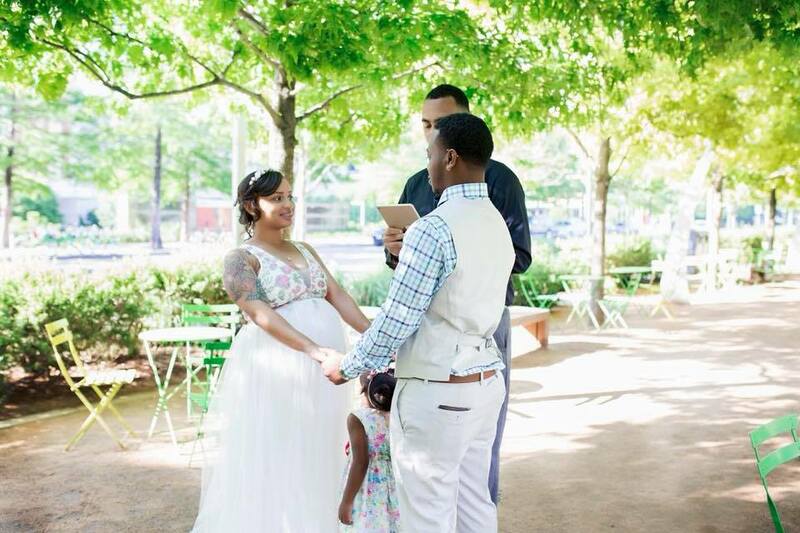 Our way of doing this is hosting our first annual elopement giveaway to a cancer survivor or terminally ill patient. We have partnered with some amazing businesses that are all donating their time and services to provide one lucky winner a day will never forget. Our goal is to bring some happiness to the lives of someone who has/ is enduring so much. The chosen couple will receive EVERYTHING that they need for their big day from the dress, venue, cake and even a honeymoon! My heart is deeply rooted in helping others and love. It has been truly humbling that so many are willing to help out. Our goal is to make it bigger and better every single year! To enter couples just need to visit our website and enter to win by tell us their story. Soo many small business owners want to quit their day job and just jump out there on “faith” as they call it. My view on that is a bit different. I love being able to go to work and have my business… for now. It allows me to take my time and grow things and not stress when they aren’t moving the way I want them to or as fast. 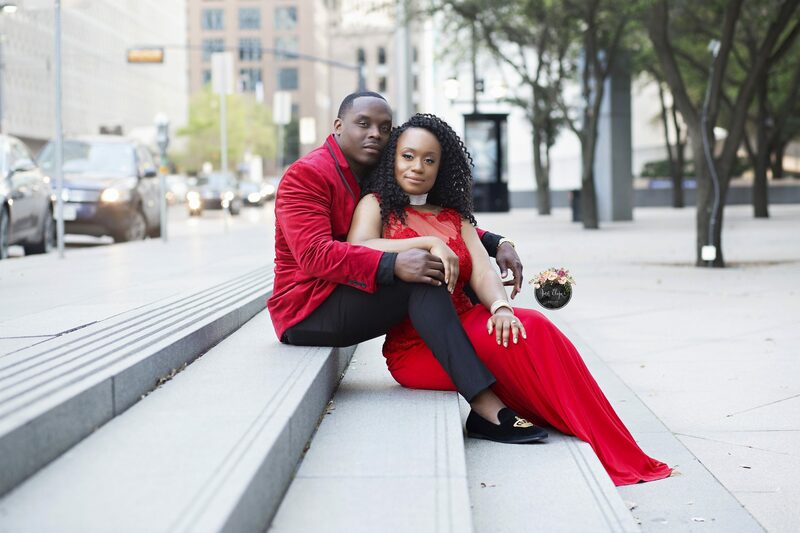 My friend Earl told me to “focus on the grind and don’t worry about chasing a check if you do the work the right way the money will come.” This has stayed with me because we are only 1 year into Just Elope Dallas and we are still working out the kinks and it has been a lot easier to do this not having to worry about how my business was going to help pay bills for the month. I have been able to focus on the grind and not chase a check… aka bending my policies just to get the client or running a million specials just because things are tight. You can visit our website and all of our social media under the name @JustElopeDallas. 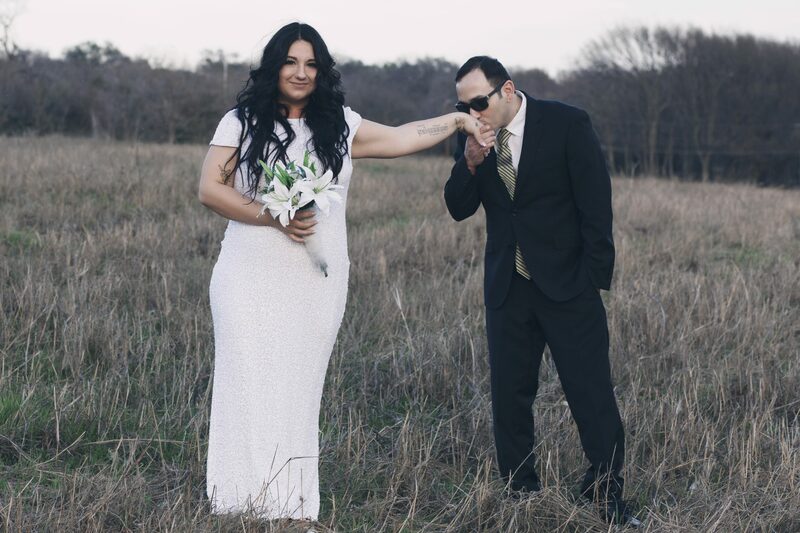 You can support us by sharing this interview and telling everyone you know about Just Elope Dallas!